For Sean and Jamie it was love at first sight when they met in the Freshman dorm at Arizona State University. Sean from Southern California and Jamie, a local raised in Scottsdale, quickly became friends and eventually became serious upon graduation from ASU. Both are committed to their careers and they took the next few years to solidify themselves in their respective industries, Sean in Commercial Real Estate and Jamie in Dental Sales. Wedding bells rang on October, 18th 2008 in front of family and friends at Eagle Mountain Golf Club in Fountain Hills, Arizona. 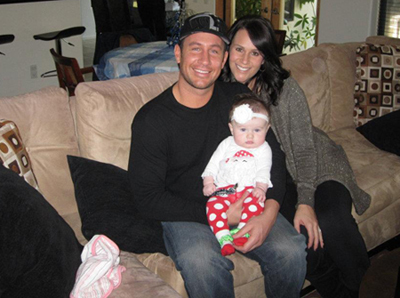 On Thanksgiving 2010, after a year of trying, Sean and Jamie announced to their families that they were expecting a baby in July 2011. It was the happiest day for not only Sean and Jamie but also both sets of first time grandparents. 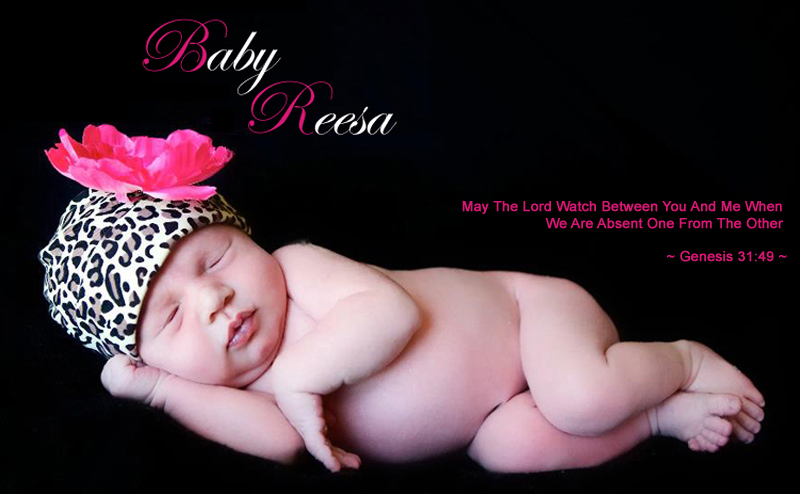 On July 30th, 2011 Reesa Michaele Stutzman entered the world, 7lb 13oz, a healthy baby girl!